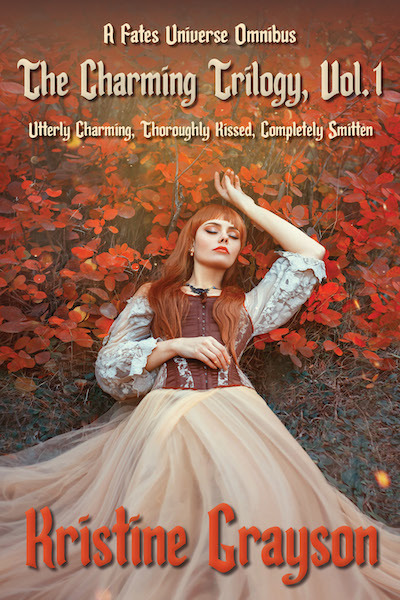 Utterly Charming will be reissued in October, and to whet your appetite, I’ve put an excerpt on its own page on this website. You can find it here. I hope you enjoy it!